And Iran’s supreme leader, Ayatollah Ali Khamenei, has made it clear that the refrain will not leave the Islamic republic’s political lexicon any time soon. “The slogan ‘death to America’ is backed by reason and wisdom,” the 76-year-old ayatollah said in remarks published on his website on Tuesday. But Khamenei, who has faced criticism from hardliners at home over the landmark nuclear agreement with the US, also attempted to draw a line between the American people and their administration. “It goes without saying that the slogan does not mean death to the American nation; this slogan means death to the US’s policies, death to arrogance,” he said. 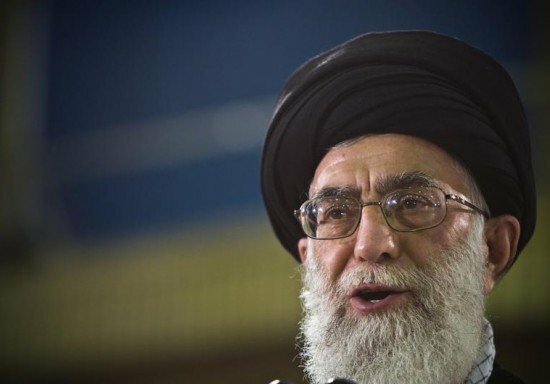 Khamenei was speaking ahead of the anniversary on Wednesday of the start of the 1979 hostage crisis, which began when angry students stormed the US embassy in Tehran and took 52 diplomats hostage for 444 days.